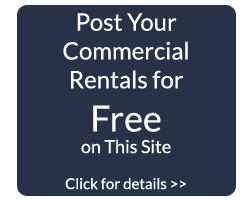 “We had an extremely positive experience working with Dave. We would highly recommend Dave to anyone interested in purchasing property in the Wildwoods. – Dave & Carol W.
“Virtual tour was professionally done, revisions, when required were done immediately to insure listing was current and accurate. Hosted an open house for realtors in the area which included refreshments and the place was left spotless. Made several personal trips to the property to address pending issues and avoid unnecessary trips on my part. "My experience with Dave Green follows the old adage: If you want something done, give it to a busy person. His marketing popped up all around me. I met Dave as a buyer looking for raw land. I could visualize what I wanted, he knew the inventory (huge) and we found my dream property. After building my house, the situation required I sell. I contacted Dave as a seller this time. It was when the market had fallen by >10% and the financing was getting tight. He managed to bring my buyer and negotiate. He counseled me in staging and marketing. He was aggressive and innovative in his approach. I am happily relocated from Green Creek, NJ to Greenville, SC thanks to Dave Green." Karen H..
All information on this site is deemed reliable but is not guaranteed. 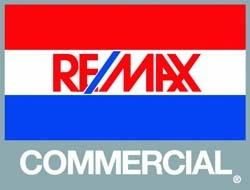 Each RE/MAX® Office is Independently Owned and Operated.